Snowman with Light, with Crowbar in Hand, Drawing. 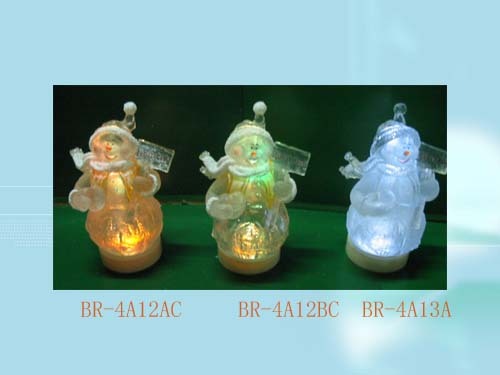 Height: 25CM; QTY/CTN: 12PCS; MEAS: 44*36*54, 0.09CBM;. Package: Paper Box. 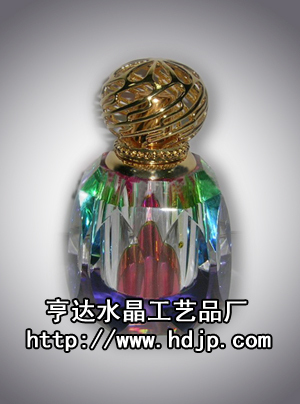 Our company specialized in producing and selling crystal perfume bottle. If you want to buy high quanlity bottle. I believe here is your best choice! 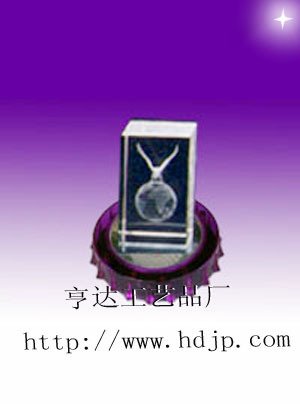 From the original design, perfect Package, high Quality and artwork. From there, you can find the best and large choice. Welcome to contact us for further cooperation. Thanks! Yi Tai Industrial Co., Ltd. Default diameter is from 9cm to 12cm. The default stalk is 50cm. All colors. 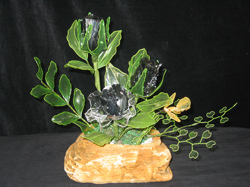 Hangzhou Beacon Trading Co., Ltd.
We can provide balck crystal roses. Welcome to contact us for more details. 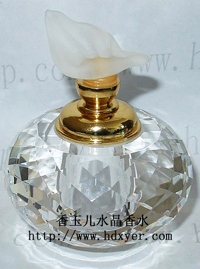 Our company specialized in producing and selling crystal fume censers. If you want to buy high quanlity bottle. I believe here is your best choice! 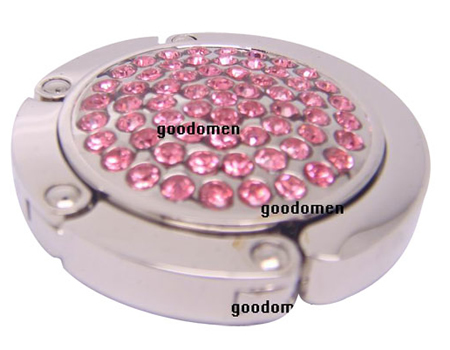 Our company specialized in producing and selling all kinds of crystal holders...I believe once you see our products, you will deeply loved them, and never forget them. 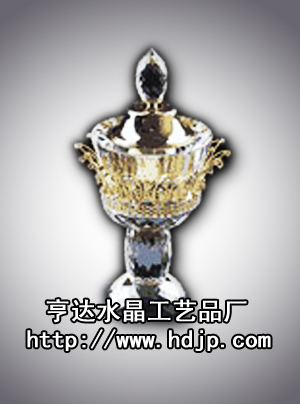 Our company specialized in producing and selling crystal censers. If you want to buy high quanlity bottle. I believe here is your best choice!